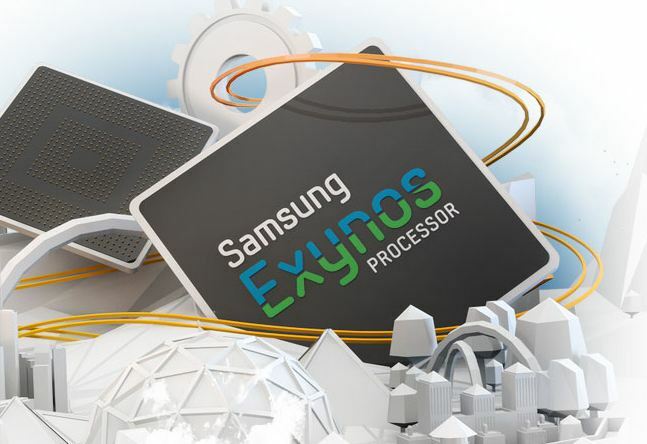 Those who have followed the Samsung development community recently have no doubt noticed the current difficulties caused by a lack of proper documentation for the Exynos SoC. While Samsung has traditionally acted favorably towards the community, the lack of documentation is hampering aftermarket development efforts. Because lack of proper documentation makes it much more difficult (or impossible) for the developers to work with the devices, several high profile devs have expressed their distaste with the situation. In fact, XDA Elite Recognized Developer codeworkx of Team Hacksung and the CyanogenMod team has shared his difficulties, and stated his plans to drop support for Exynos devices such as the Galaxy S III and develop for Sony devices. All is not well, however. While Samsung stated in a later Tweet that they are “working to resolve the situation,” they have not yet provided any additional documentation, nor have they detailed what exactly they plan on sharing. At this point, you may be wondering what you can do to help the cause. Since the petition thread by XDA Senior Member AntonLiv92 has at least alerted Samsung that there is in fact a problem, we suggest continuing to let them know that this issue is important to you. However, the waiting game now begins, as we prepare for Samsung’s response. To stay apprised with the latest news regarding the lacking Exynos documentation, be sure to visit the petition thread, as well as follow Entropy512 (Google+), codeworkx (Google+), and SamsungExynos.